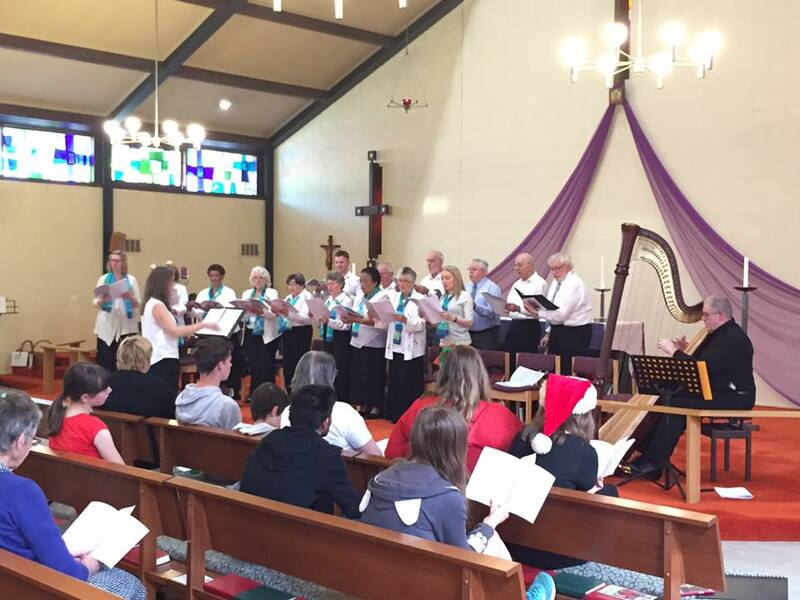 Sunday 11th December 2016 was the Parish Carol Service. 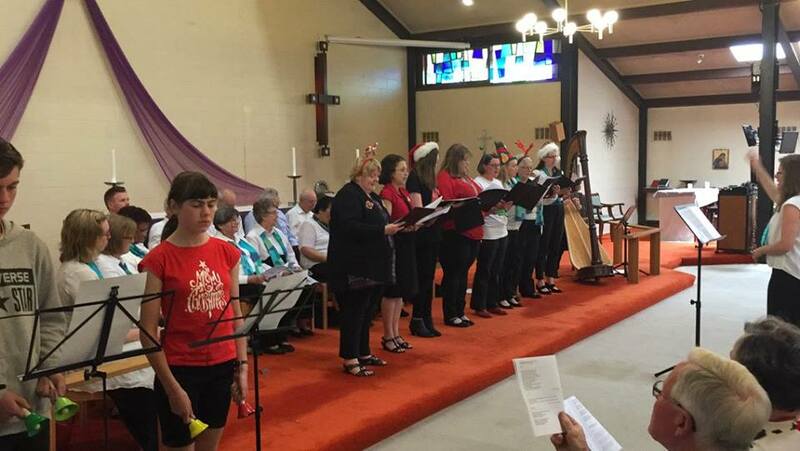 We had choir, instruments, organ, harp, and bells. 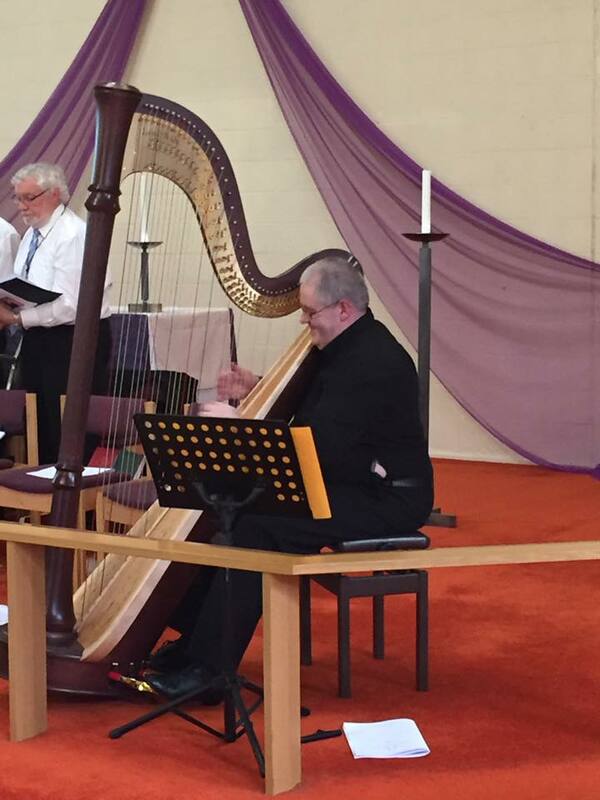 A beautiful selection of carols was performed, most arranged for the instruments by the Director of Music, David Cundy. On Sunday 6th November 2016 a concert was held to raise funds for some work on the pipe organ. 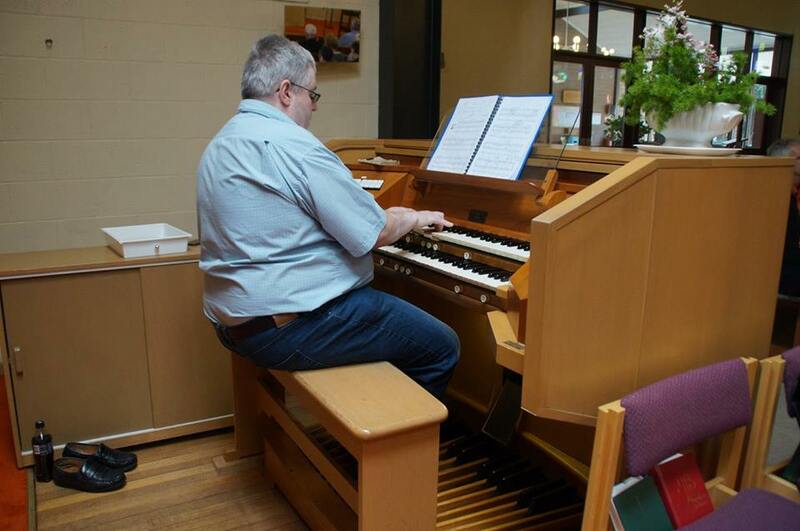 Our Director of Music, David Cundy, played some pieces on the organ, two of our parishioners played the piano and the instruments and choir performed a few works. The concert was followed by Devonshire tea. It was a very successful event. Thanks to everyone who participated. Friday 14th October 2016 was the Parish Annual Dinner. The theme was “Go for Gold”, to acknowledge the Olympic Games, held in Rio de Janeiro in 2016. 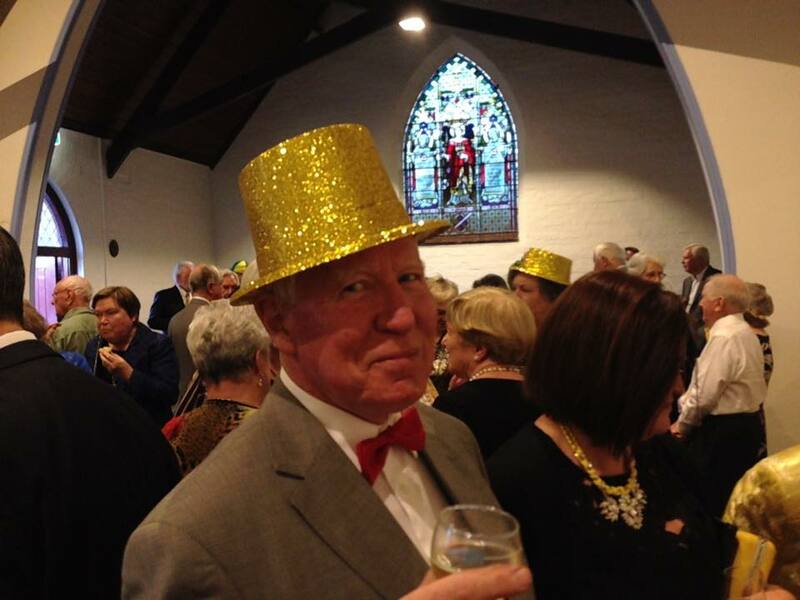 Most people turned up wearing an item of gold clothing. 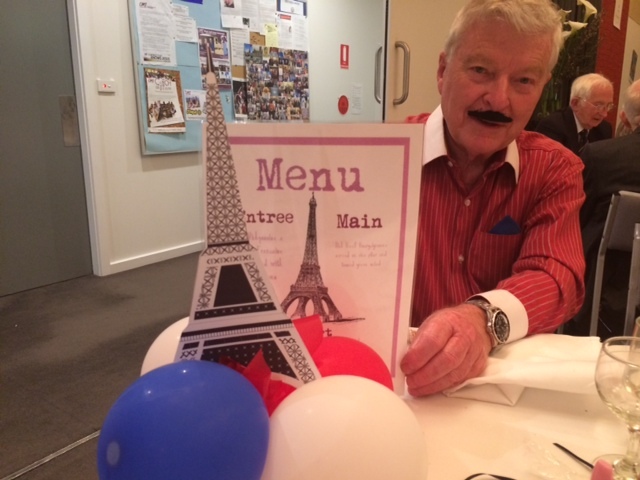 The food was wonderful and a fun night was had by all. 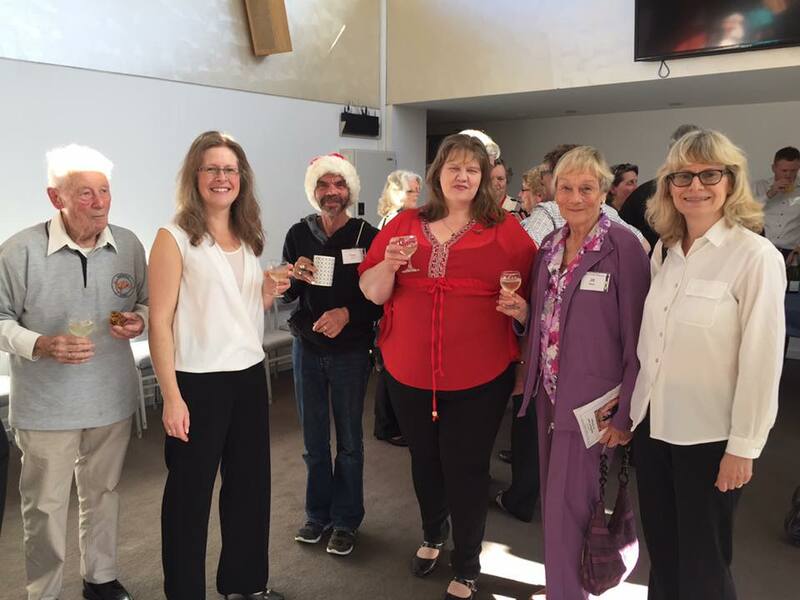 Saturday 24 October 2015: as part of the 150th Anniversary Celebrations, and for the first time in around 9 years, the parish held a fete, with activities for children, lots of different food stalls, competitions, raffles, an English-style tombola, and stalls selling books, plants, treasure, white elephants, jewellery and Christmas gifts. 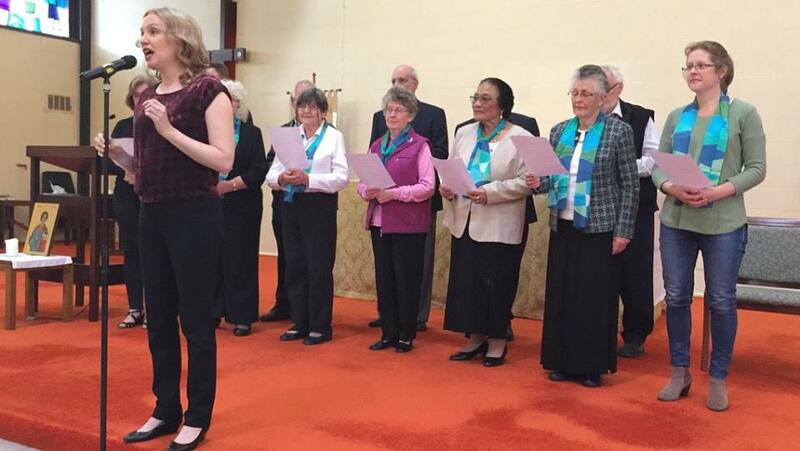 The event brought parishioners from all three services together to prepare, run the event, and tidy up afterwards. 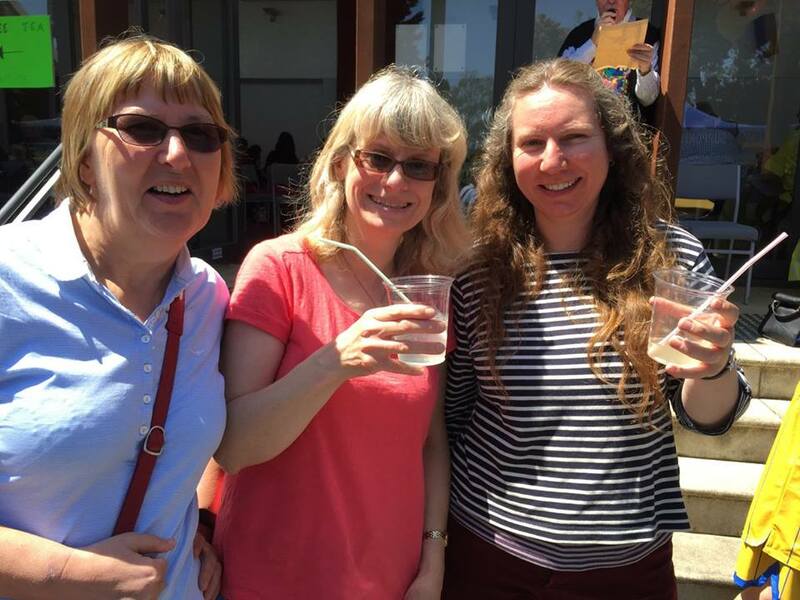 It was great to see so many families from the Mainly Music program enjoying the event and lovely to see people from the community enjoying the day. Thank you to everyone who helped make this such a successful occasion! 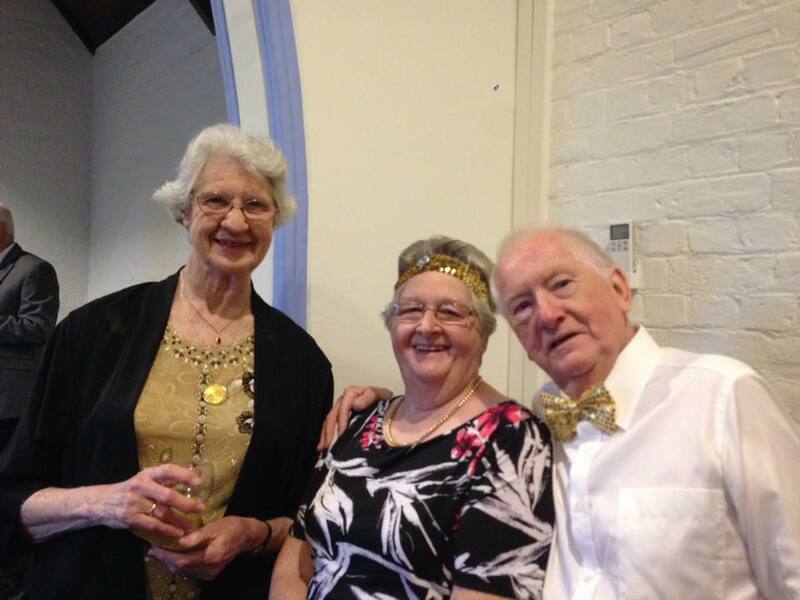 Saturday 29 August 2015: with thanks to Helen Warren and her wonderful team of organisers, parishioners and friends enjoyed a lovely 150th Anniversary Year Dinner on Friday 22 August. 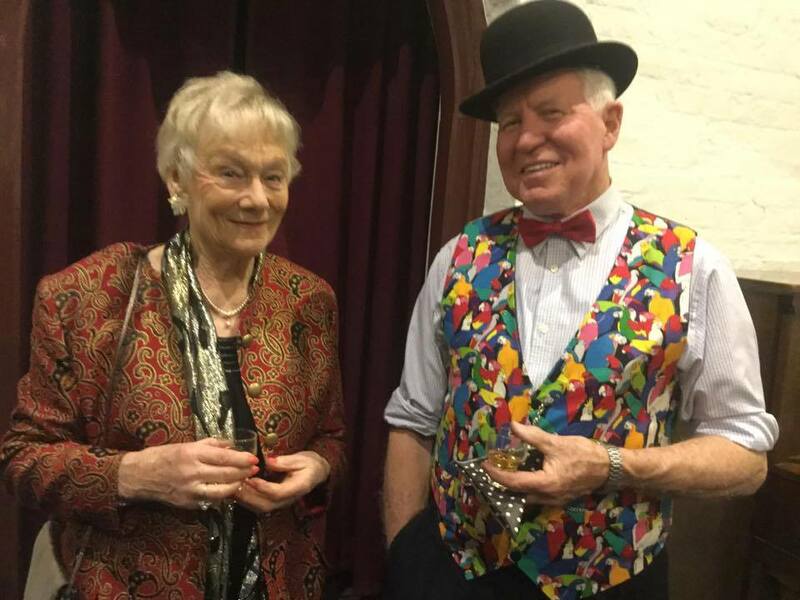 Pictured left are Jill de Lacy and MC for the evening, Howard Brown. 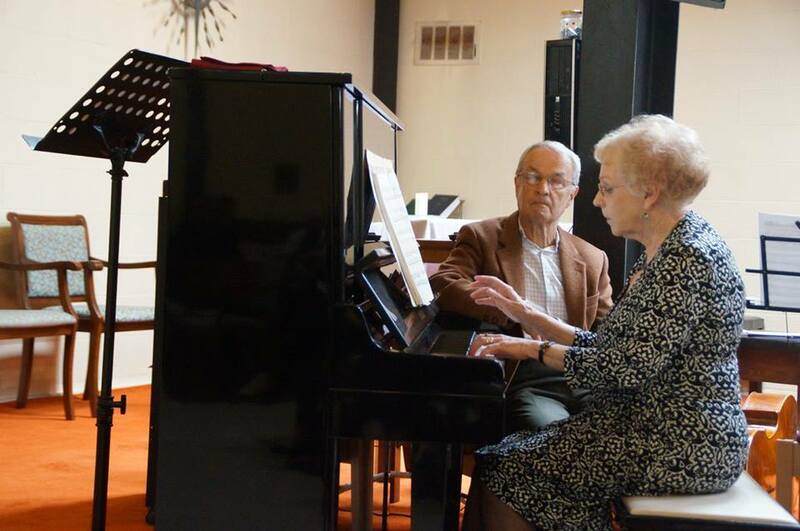 A “Two Piano” Recital in aid of our Parish 150th Anniversary and Anglicare, was performed on Sunday 15 March 2015 by David McNicol and Joan Janka. 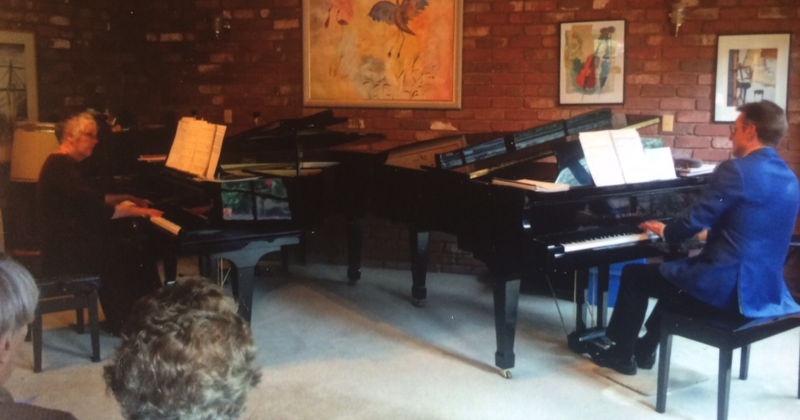 The Recital was a sell-out with the audience enjoying beautiful music followed by afternoon tea. 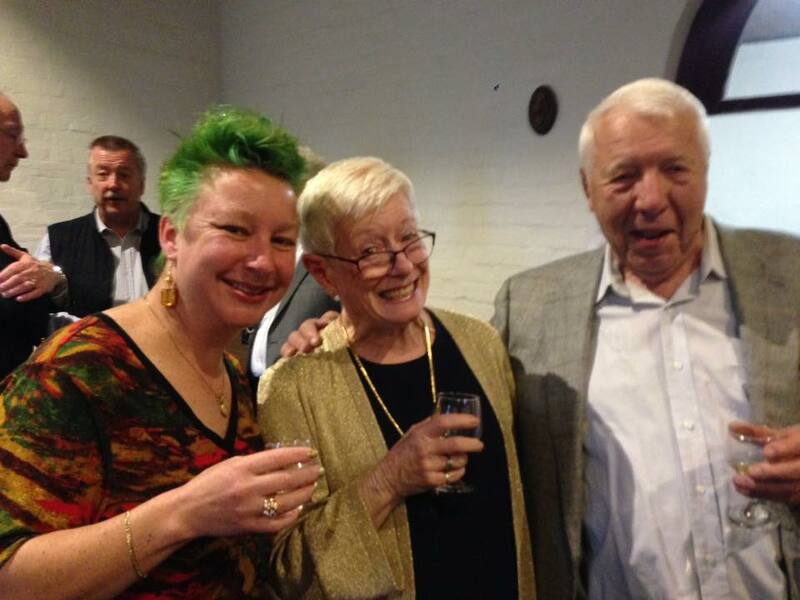 A big thank you to both Joan and David. 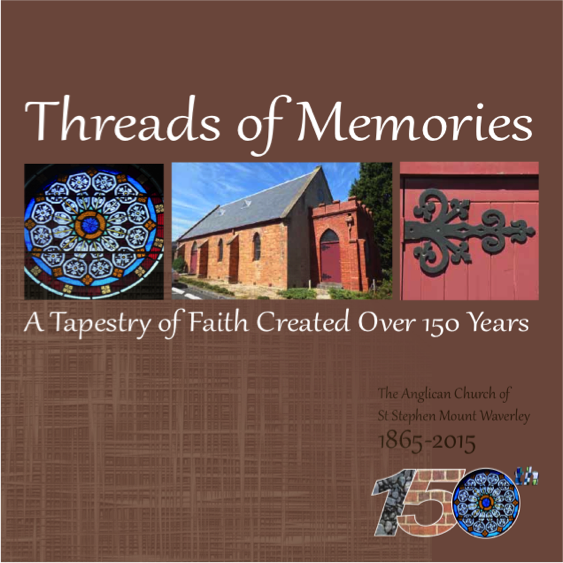 Saturday 11 July 2015: with only two weeks to go until the 150th Anniversary celebrations, we would like to invite you to pre-order your copy or copies of the new parish history, ‘Threads of Memories: a tapestry of faith created over 150 years’. 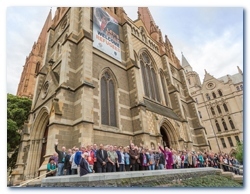 ‘Threads of Memories’ was officially launched by the Most Reverend Doctor Philip Freier, Archbishop of Melbourne, at the conclusion of the anniversary service on Sunday 26 July 2015. All books have sold out. Kate and her two sons, Hamish and Josh, joined parishioners at all three services today where she was commissioned for her role along with her field committee. We look forward to getting to know Kate and her family and warmly welcome them to our parish. 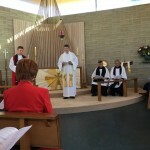 On Wednesday 4 February 2015, Rev Dr Nick White was commissioned as Priest-in-Charge of St Paul’s Anglican Church, on the corner of Windella Avenue and Hale Street, East Kew, by the Right Reverend Philip Huggins, Regional Bishop of the Diocese of Melbourne. 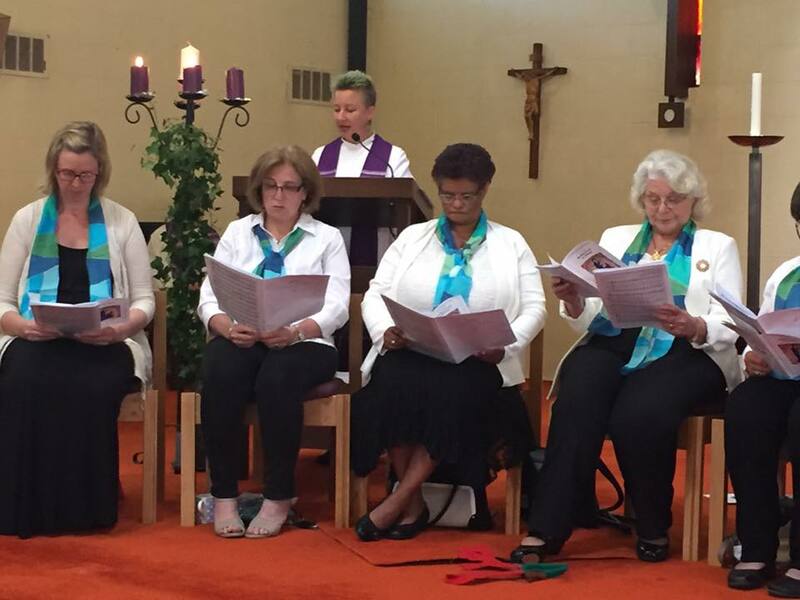 Many parishioners attended the service and more photos can be seen on the St Stephen’s Facebook page, thanks to Rowena Ferguson. 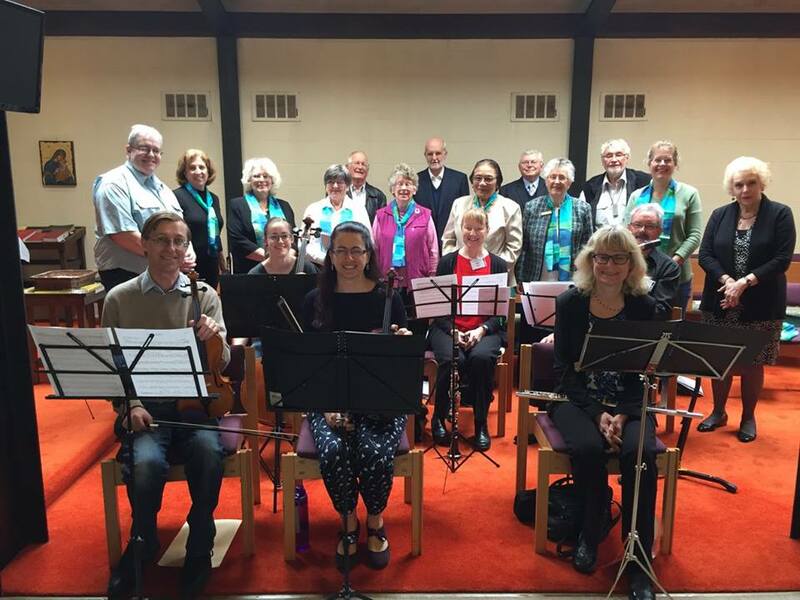 Mainly Music is a program that offers families and carers an opportunity to spend time with their children and at the same time, provides an environment for meeting other parents and carers. 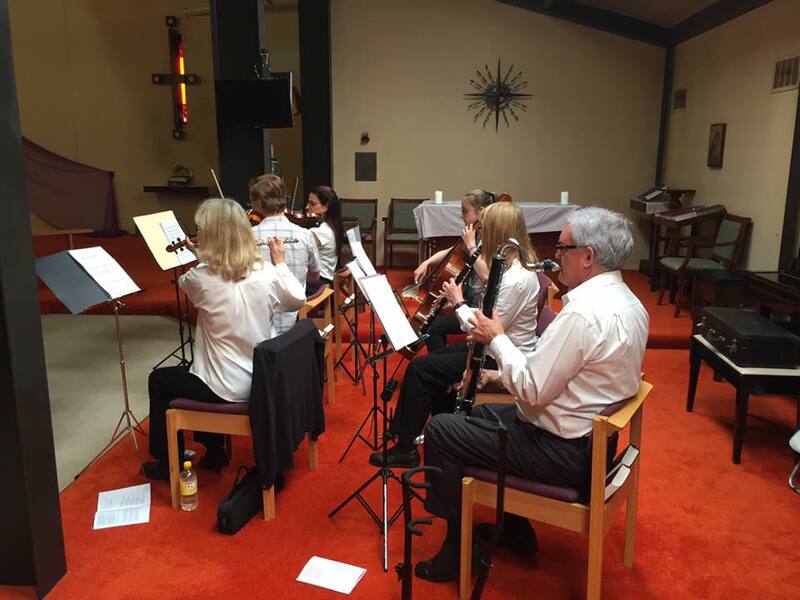 St Stephen and St Mary started a ‘Mainly Music’ Program in February 2015 and it is going very well with many local families coming along. 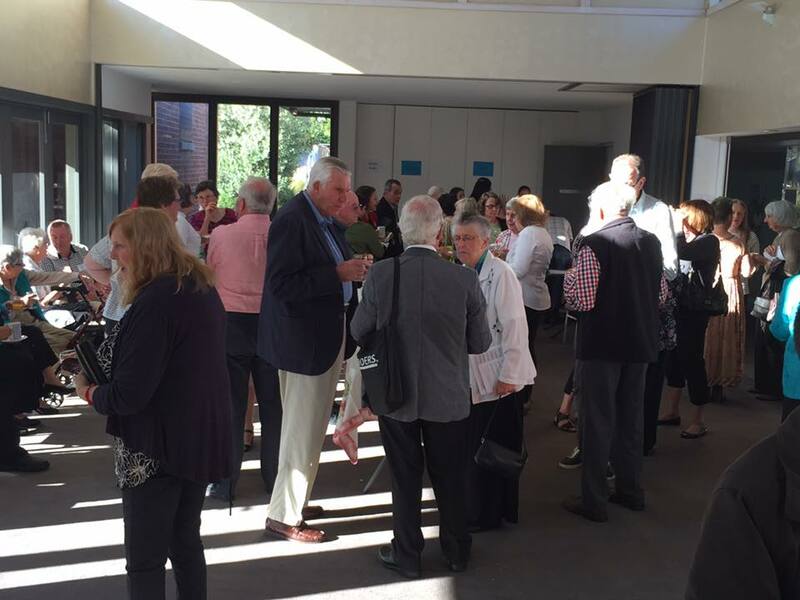 Tuesday 21 October 2014: Divestment from fossil fuels, WorkCover for clergy, mission-shaped restructuring and support for refugees were the important outcomes announced at the finish of Synod in Melbourne on Saturday. After four days of discussion, including a number of presentations, Synod finished up on Saturday with members standing together beneath the giant banner, ‘Let’s fully welcome refugees’. 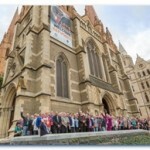 The banner has hung from one of the cathedral towers facing Federation Square since August last year, sending a message of hope to refugees and asylum seekers. 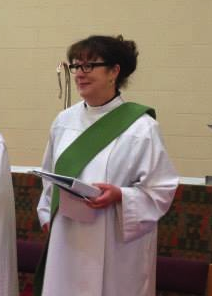 Thursday 16 October 2014: We are delighted to announce that Rev Sharne’s Ordination as Priest will take place on Saturday 29 November at 10.30am at St Paul’s Cathedral in Melbourne. 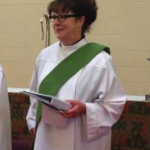 Sharne met with Archbishop Philip on 8 October to receive her official notification and she invites us all to join her at this service and support her on this holy and joyous occasion. 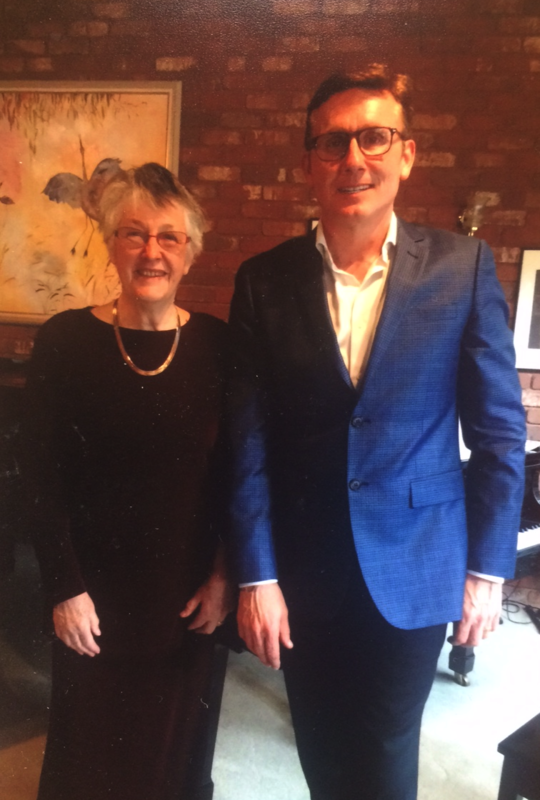 “It would mean a lot to me to have you there,” says Sharne. 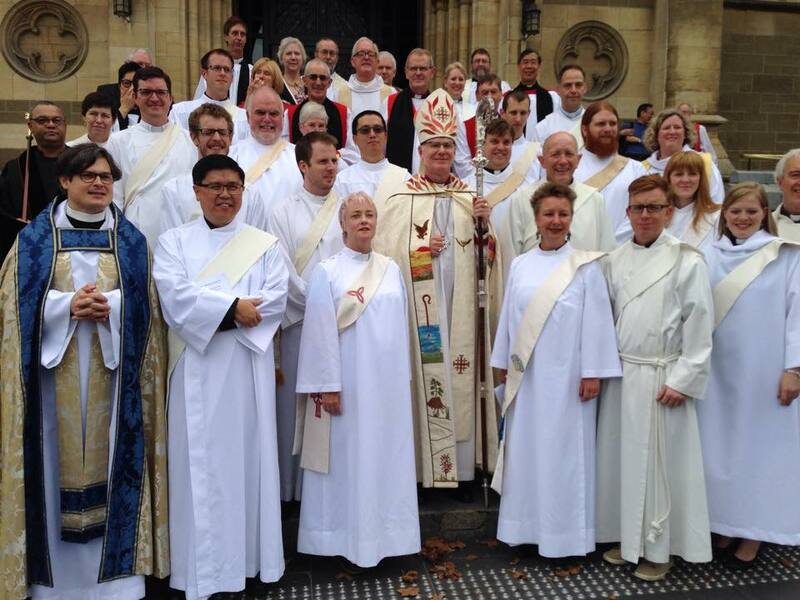 It is suggested that all those attending the ordination arrive as early as possible, and be seated by 10.15 am. 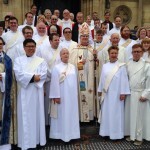 Following the ordination there will be a lunch at St Stephen and St Mary’s, Mt Waverley, and again all are invited. 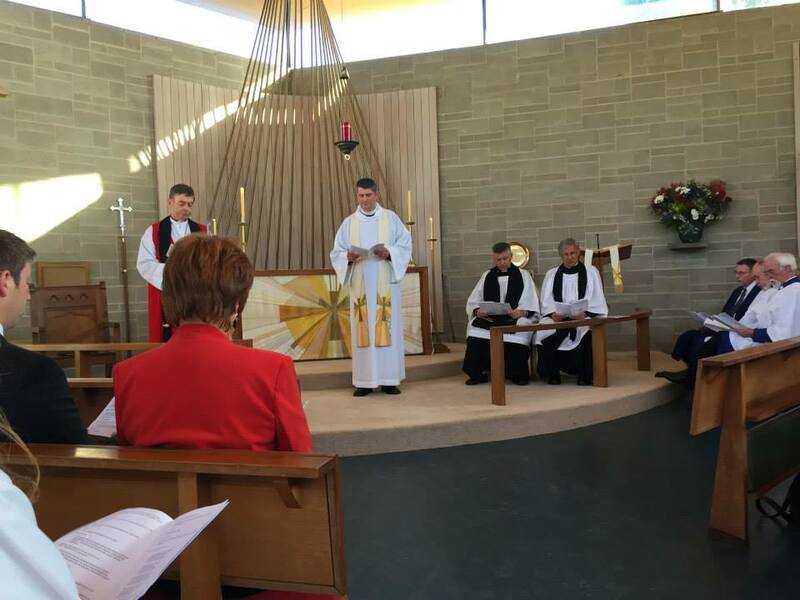 For catering purposes, please put your name on the list which will be available at all services over the Sundays leading up to the ordination service, and in the parish office on weekdays, by no later than by Sunday 23 November, 2014. 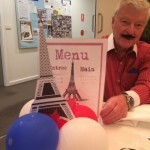 Friday 10 October 2014: parishioners enjoyed a delightful evening of eating, drinking and enjoying each other’s company, thanks to the great organisation of Helen Warren and Sue Retschko and their team of organisers.